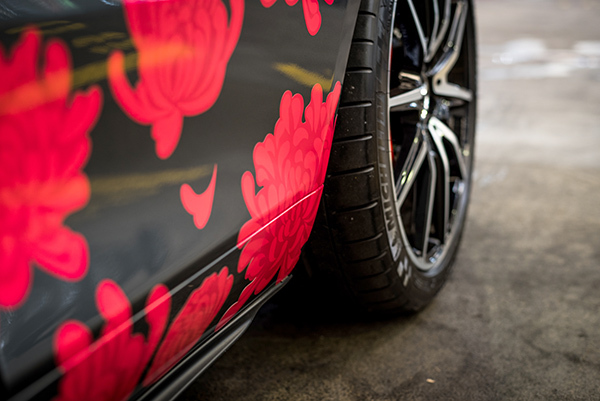 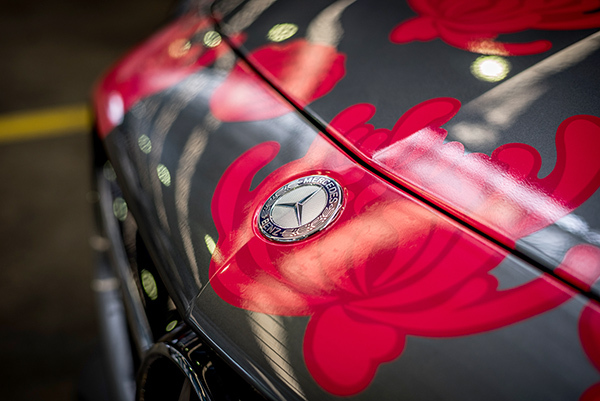 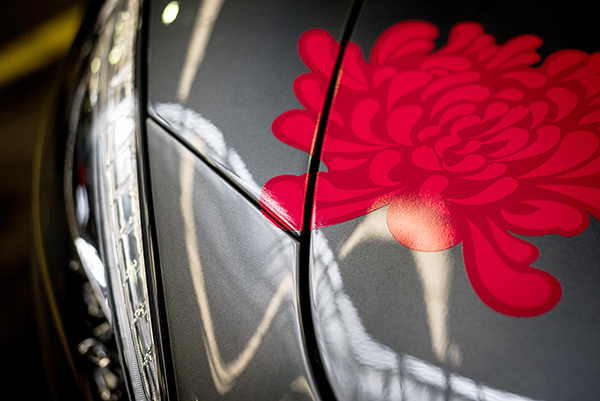 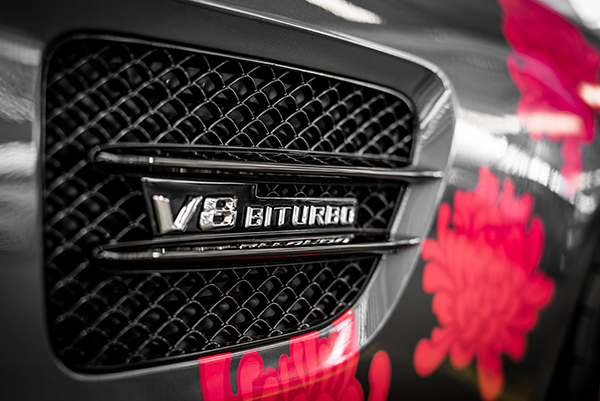 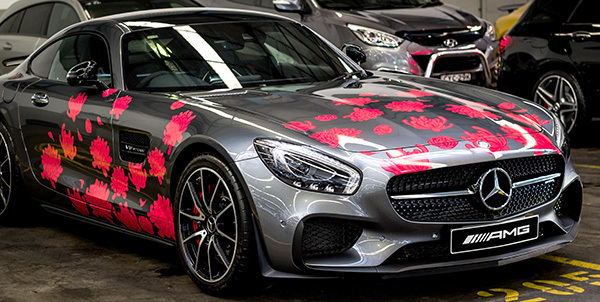 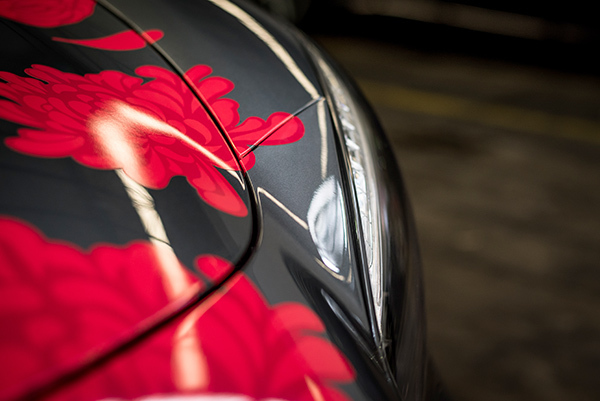 Mercedes Sydney needed some custom decals to dress up one of their special vehicles for Chinese New Year. 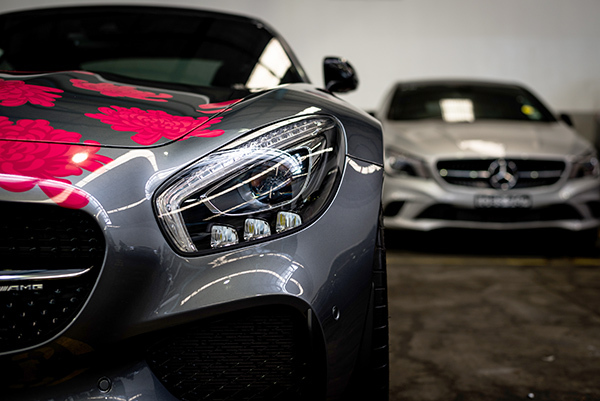 Their promotion company arranged us to do the job onsite in their warehouse. 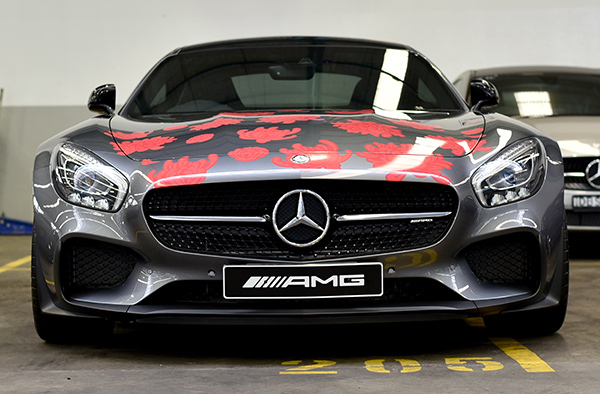 Despite the promotion only lasting a month or so we used a quality wrap film due to the premium appearance and ease of installation. 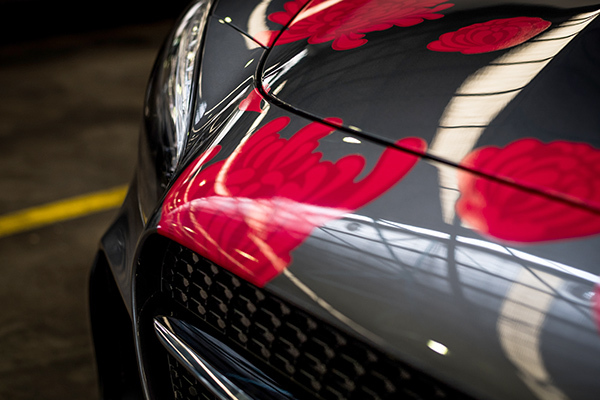 We included removal in the quote. 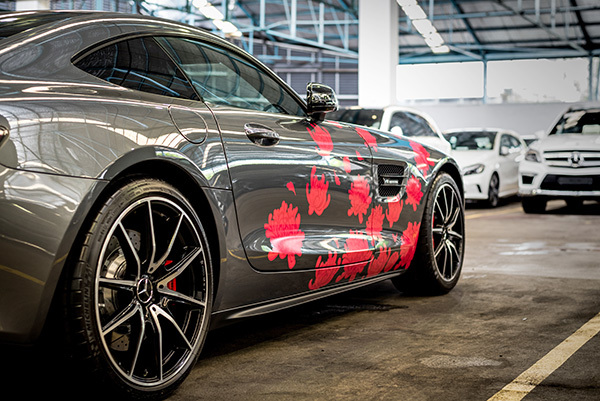 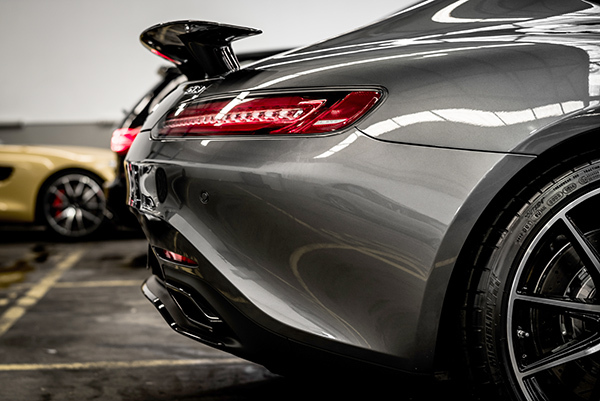 It all came off easily, naturally, leaving no mark on the stunning car.